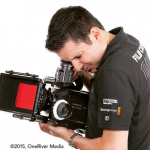 We made a point to speak with Marco Solorio of OneRiver Media at Blackmagic Day LA 2015, as Marco is one of the premier experts on Blackmagic cameras. Having actually shot with an early version of the URSA Mini, Marco was able to relate his experience with Blackmagic’s newest mini cam. 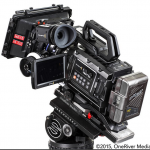 Solorio and OneRiver Media have a long and varied history, utilizing Blackmagic Cameras since the release of the original Blackmagic Cinema Camera. In breif, Solorio simply says “The Mini? It’s awesome!”. 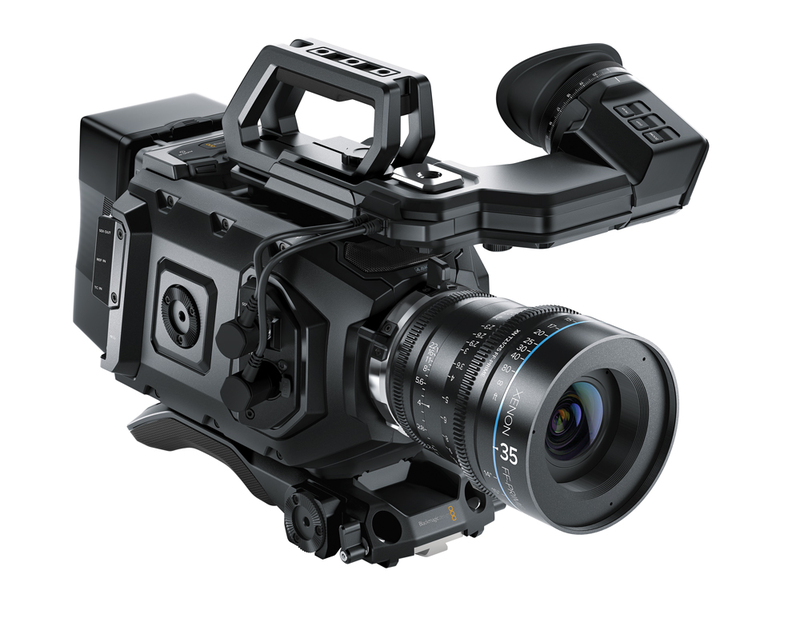 Citing the flexibility of the URSA Mini as its biggest benefit, he notes the size, weight, optional viewfinder and more combined with its powerful sensor make it a highly attractive camera. 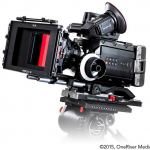 While the original URSA possesses more robust and greater overall features, its the URSA Mini’s wide versatility that still makes it a powerful camera that holds its own among the other in the Blackmagic camera family. DaVinci Resolve 12 is available now as a free download at www.BlackmagicDesign.com, where you can also purchase the full DaVinci Resolve Studio for $995.